inContact (NASDAQ: SAAS), the leading provider of on-demand call center software and call center agent optimization tools, today announced that it has entered into a worldwide distribution agreement with global unified communications leader Siemens Enterprise Communications. In addition, an affiliate of Siemens Enterprise Communications has made a strategic investment in the company. Under the new commercial agreement, Siemens Enterprise Communications will be the exclusive master distributor for the inContact cloud contact center software portfolio in Europe, the Middle East, and Africa and will deliver the solutions under the Siemens Enterprise Communications “OpenScape Cloud Contact Center” brand name. Siemens Enterprise Communications will also resell the inContact portfolio in the U.S., Asia Pacific and Latin America. inContact will establish the cloud infrastructure in Europe required to support this new agreement and will enable and train the Siemens Enterprise Communications team to independently sell, implement and support its global cloud contact center customers. According to the agreement, Siemens Enterprise Communications is committed to pay a minimum of $15 million of net software revenue to inContact over a 2-year timeframe, with $5 million committed in 2012 and $10 million committed in 2013. Siemens Enterprise Communications, a joint venture of Siemens AG and the Gores Group, is a premier provider of end-to-end enterprise unified communications, including voice, network infrastructure and security solutions and supporting services. With a presence in more than 100 countries, Siemens Enterprise Communications provides comprehensive communication and collaboration solutions for organizations of all sizes. Siemens Enterprise Communications currently holds number one market positions in Europe, Latin America and India, and the company’s telecommunication solutions are used by 75% of the Global 500. Siemens Enterprise Communications has more than a million enterprise customers in virtually every industry sector. Siemens Enterprise Communications CEO Hamid Akhavan, software and telecommunications veteran and the former COO at Deutsche Telekom Group, will join the inContact Board of Directors. For a free inContact webinar demo, more information about the inContact Cloud Based Call Center Solutions, SIP Trunking, TDM, Outbound Termination, Inbound Toll Free Origination, Hosted PBX, Hosted Predictive Dialers, MPLS, Private Line, Internet T1, E1, DS3, OCX, Fixed Wireless, Ethernet, and Satellite contact an ECTtelecom specialist today at U.S. Toll Free 800-664-3071 or International 850-936-5887. 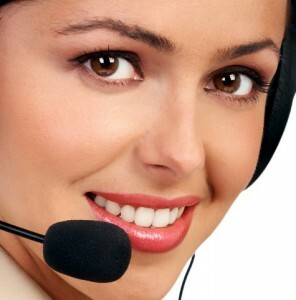 Please visit our website at http://www.ecttelecom.com – For a no obligation quote CLICK HERE. $0.0085 SIP Trunking Inbound toll Free Origination offering for Call Centers and VoIP Service Providers with heavy traffic. ECTtelecom is a worldwide wholesale and enterprise provider offering SIP Trunking Inbound Toll Free Origination rates with savings up to 40%. If you are a call center in Canada, UK, Philippines, India or other countries where your SIP Trunking Inbound Toll Free Origination is in the United States with Termination at your country’s call center you can obtain U.S. rates as low as $0.0085. And if your call center is the U.S. you can obtain the same low rates for your Toll free Origination that is Interstate (State to State). Our Toll Free Origination rates are low for Intrastate (In-State) too. ECTtelecom is a master agent for the major carriers of the world. We also offer inContact, the world’s largest cloud-based contact center solution. The inContact solution also provides great rates for SIP Trunking Outbound Termination and Inbound Toll Free Origination. Offshore Call Centers qualify for this $0.0110 cost per minute Global Crossing Promotion for Outbound Termination to the U.S., and Inbound Toll Free calls that originate in the U.S. and terminate at the offshore call centers. For call centers using over one million minutes a month, rates may be negotiated as low as $0.0079 cost per minute for Global Crossing Interstate Outbound Service and Interstate Inbound Toll Free Service. ECTtelecom is not a reseller. We are a master agent of Global Crossing that is authorized to offer Global Crossing voice, data and internet services. We have been a master agent for 17 years offering telecom services worldwide for the major Tier 1 and Tier 2 service providers. 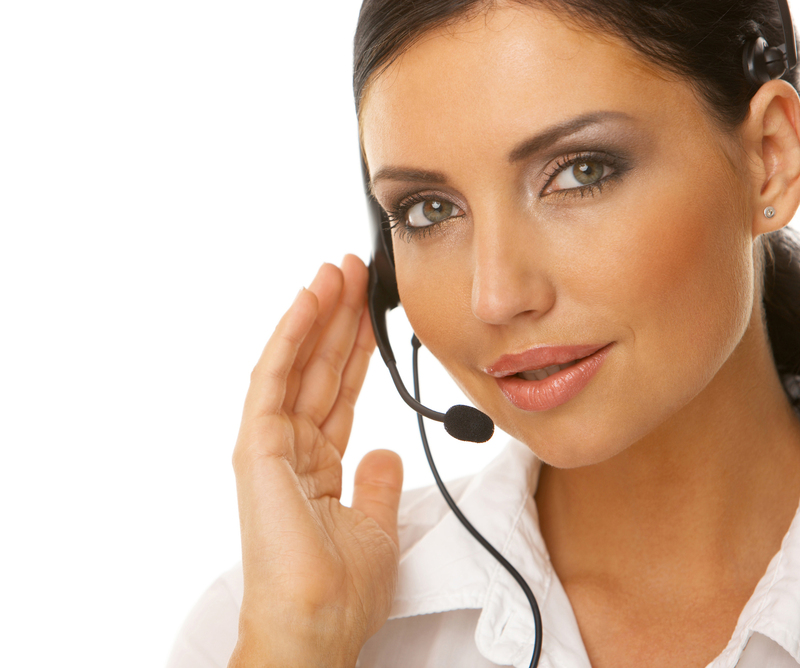 If you need a quote from another service provider for SIP Trunking or other telecom services let us know. New research proves cloud-based call center software saves businesses up to 50% in total cost of ownership. Frost & Sullivan’s new “Total Cost of Ownership” Study proves that there is a clear cost advantage of as much as 50% in selecting a cloud-based call center solution over a traditional, premise-based system. The study demonstrates the power of the cloud and gives you the fact-based information you need to guide your call center into a more profitable future. Want to learn more? Download the Frost & Sullivan “Total Cost of Ownership” Study today.